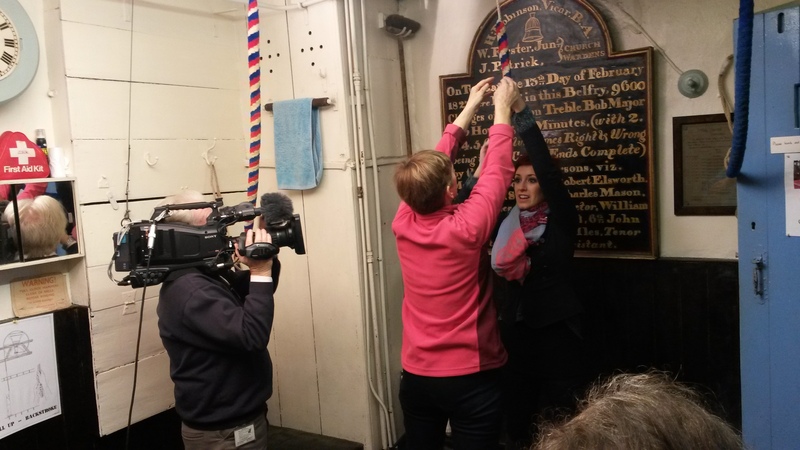 On 26 March, Otley bellringers welcomed BBC Songs of Praise to town. 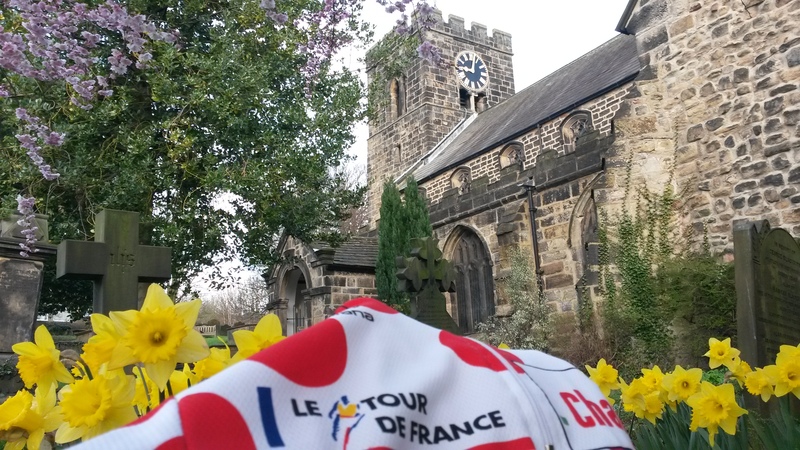 The programme was aired on Sunday 29 June, the weekend before Le Tour. 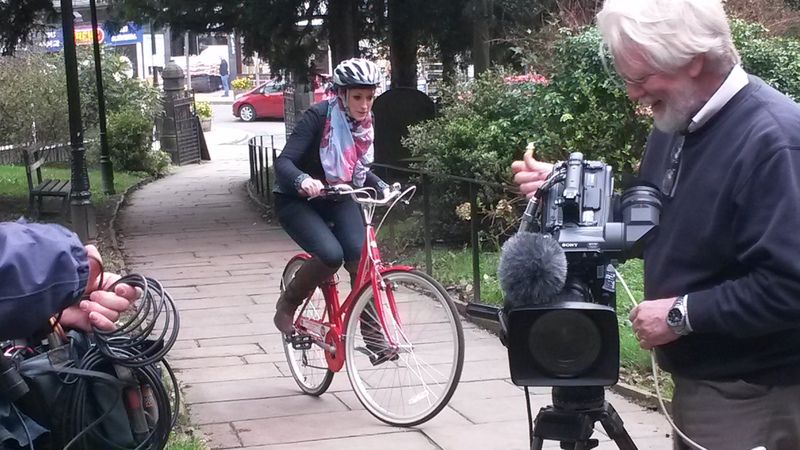 The ringers enjoyed a relaxed time filming with presenter Connie Fisher and a fine film crew. The Wharfedale Observer and Ilkley Gazette both published the story. 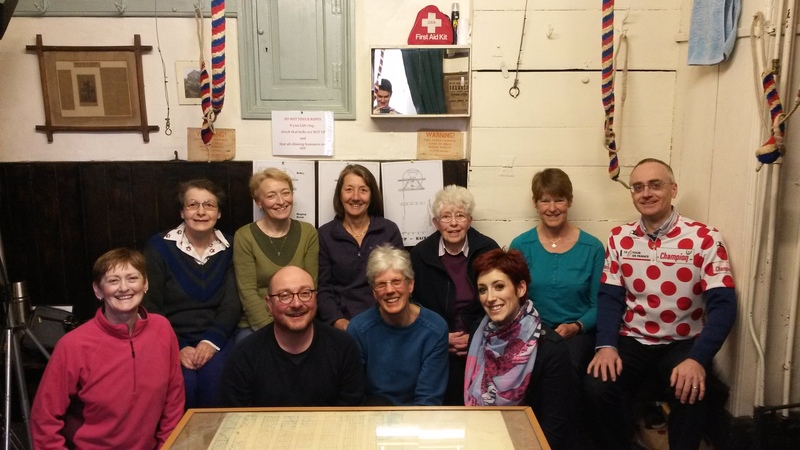 A big thank you to BBC Songs Of Praise, the Wharfedale Observer and the Ilkley Gazette.